out through my watery, blurred, vision. 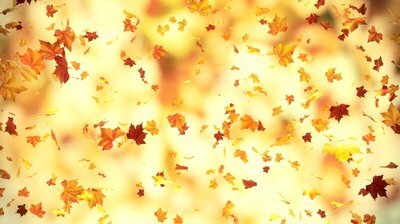 Of Autumn Leaves Cascading from the Sky. What we might find in our own hearts? Where is this collective consciousness? Where are our minds in times like this? More importantly, where are our hearts? bare feet on wet sand.